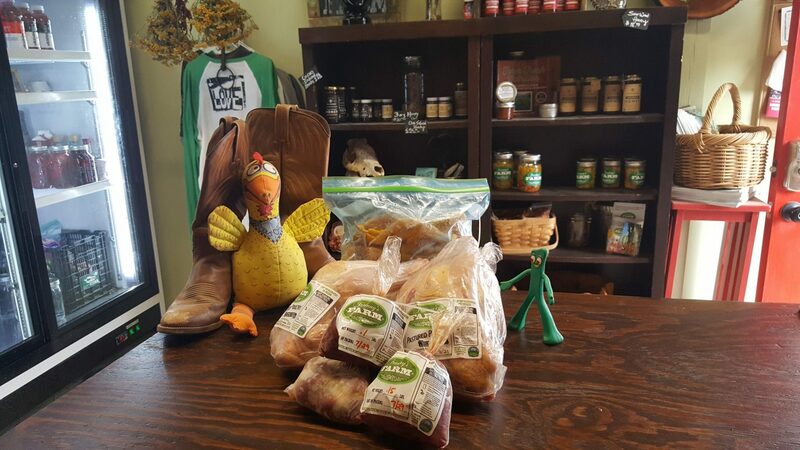 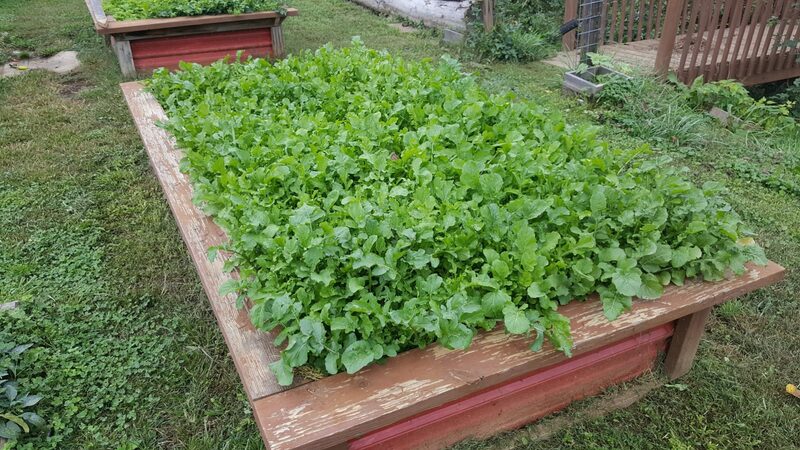 Franny’s Farm “Be Thankful” special for the month of November. 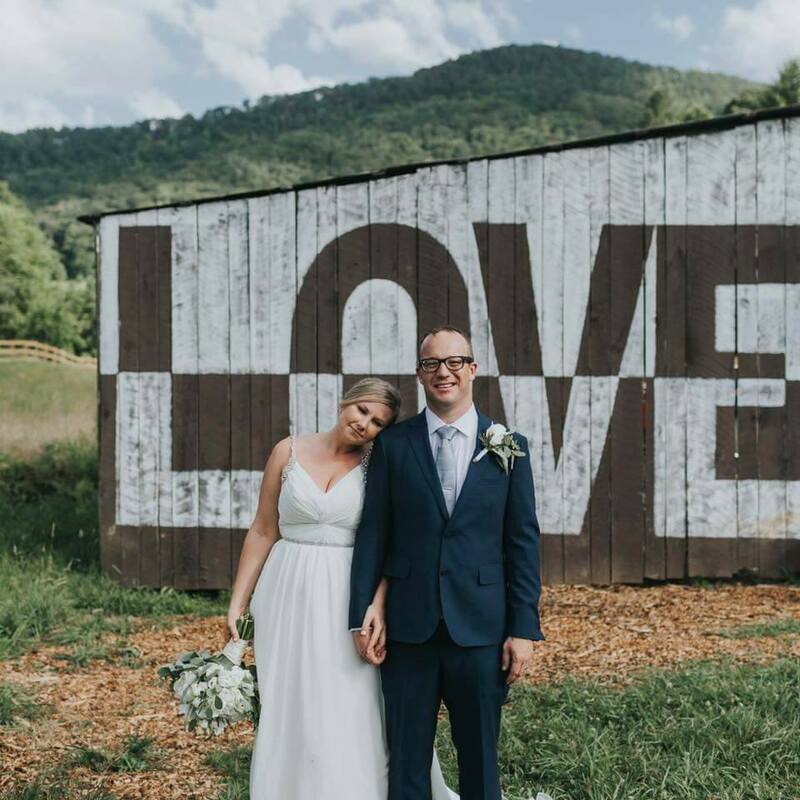 Anyone who books in the month of November will receive a 20% off the venue fee for your 2018 wedding date. 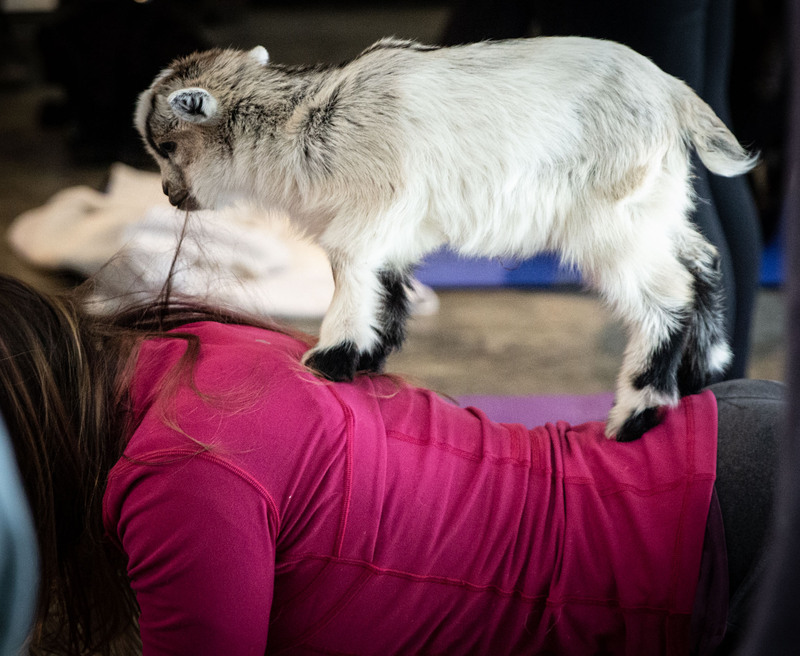 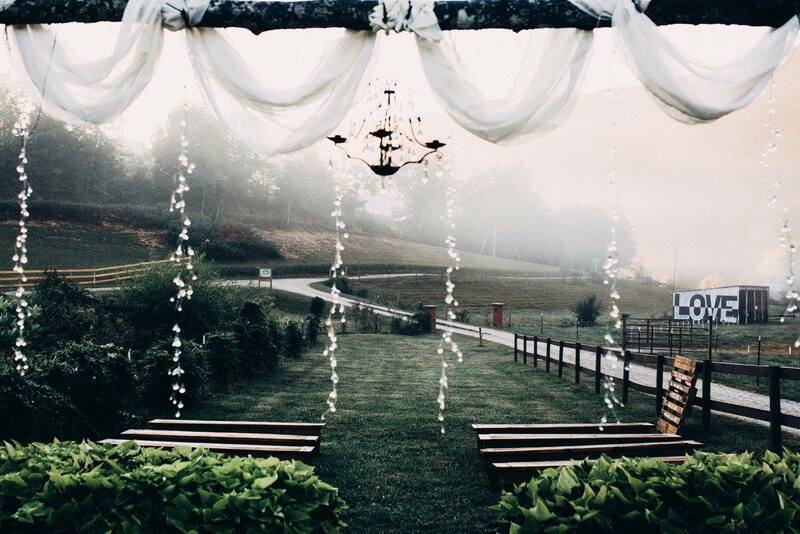 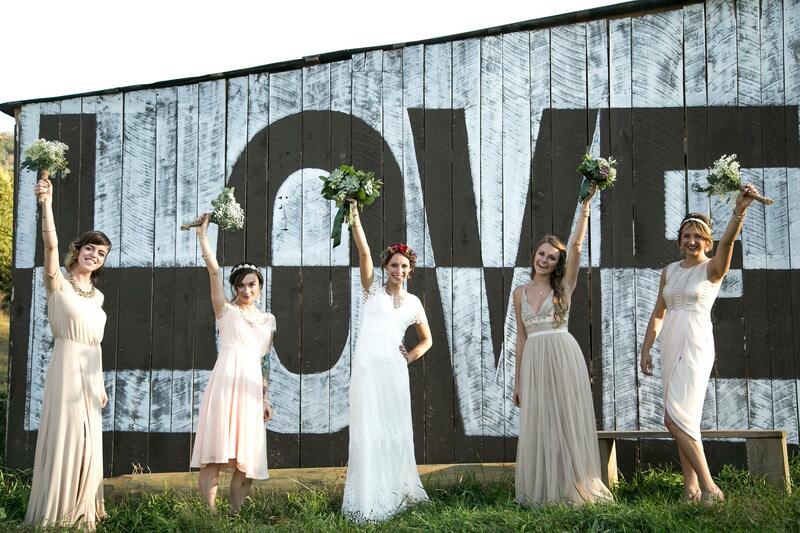 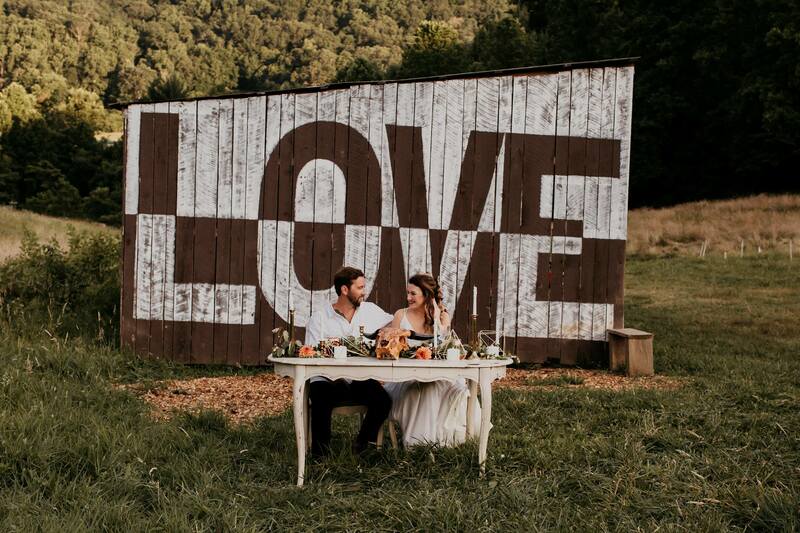 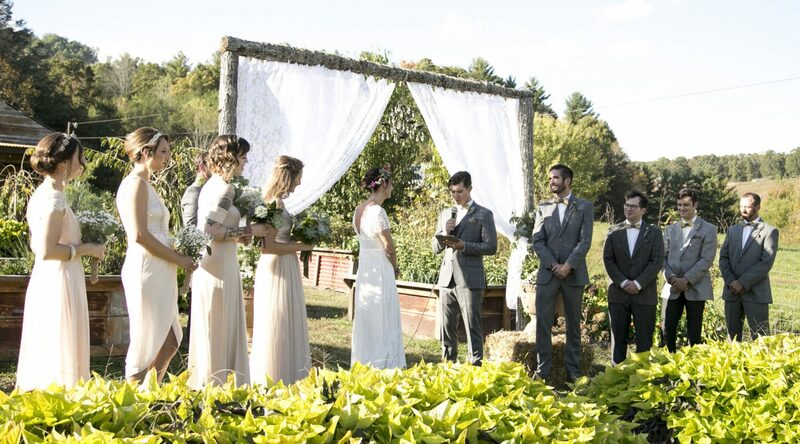 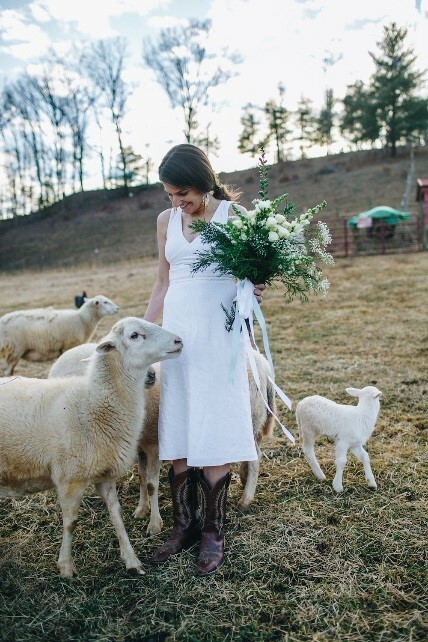 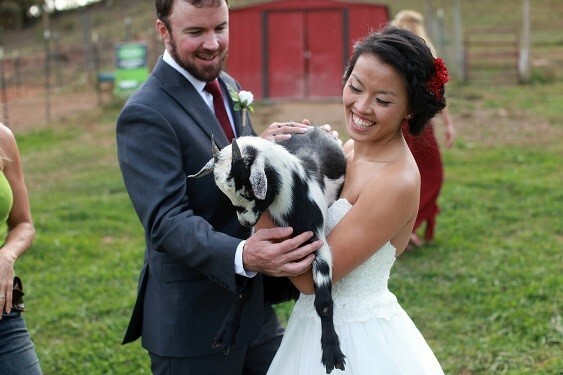 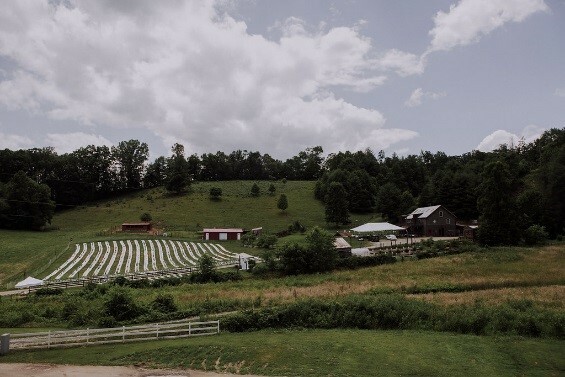 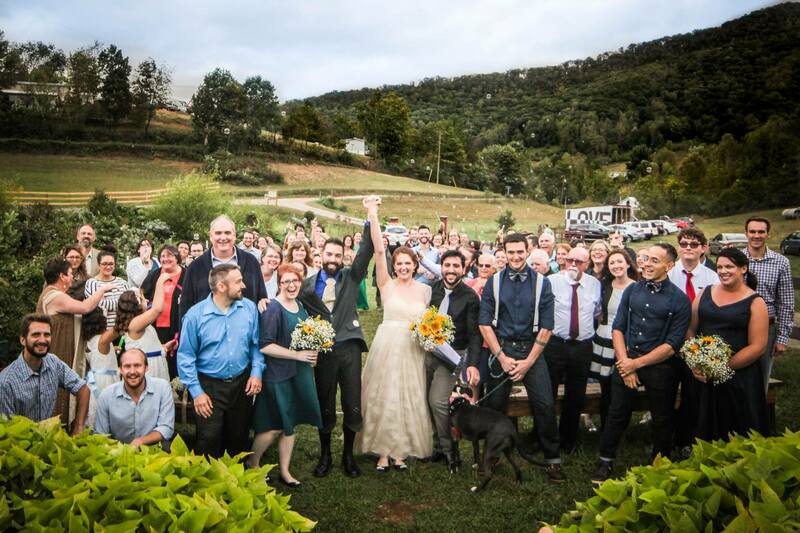 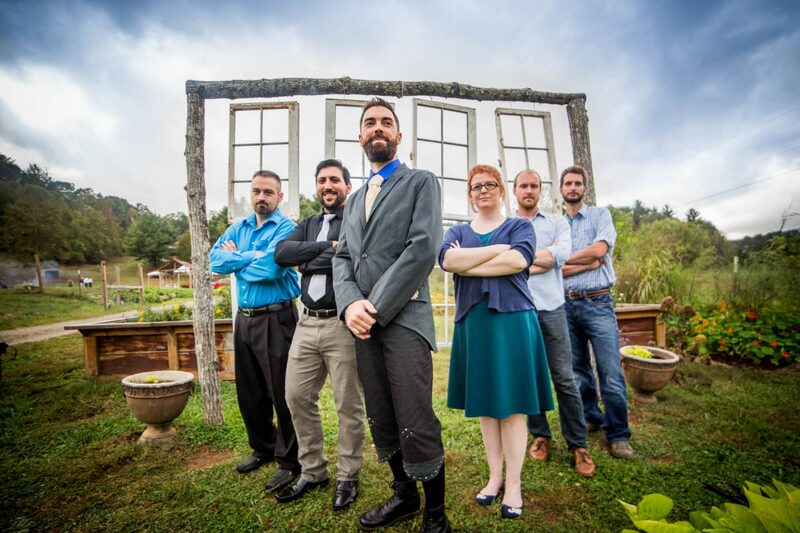 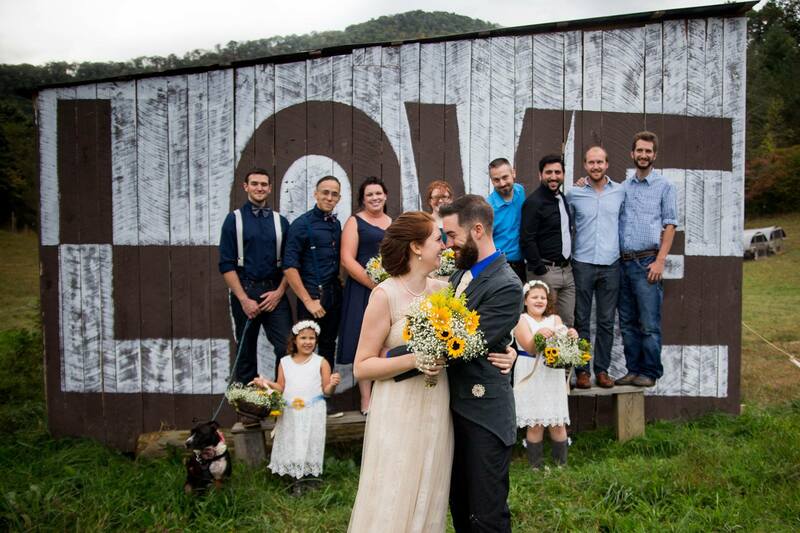 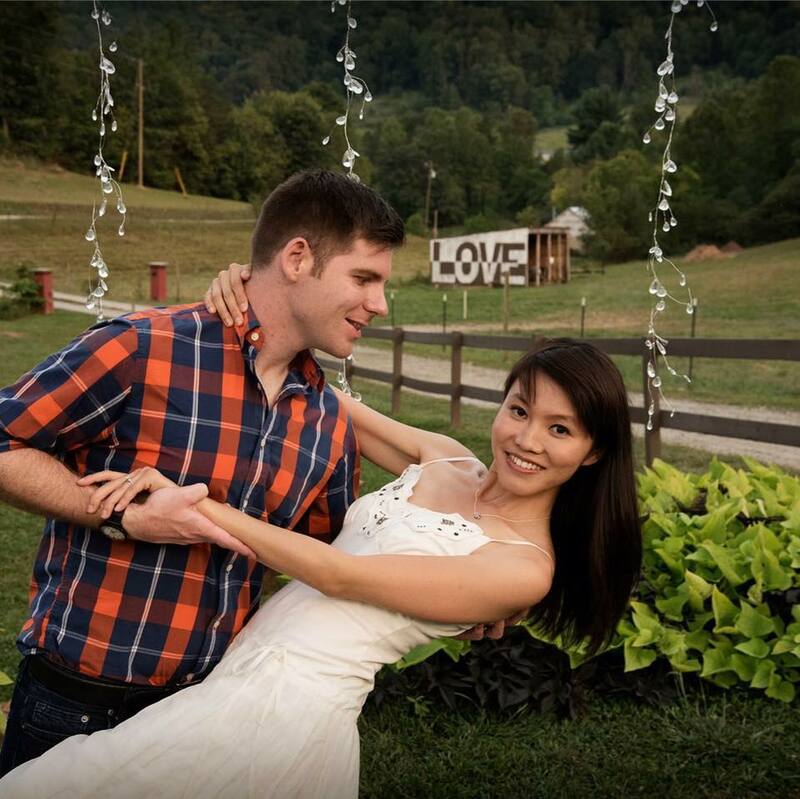 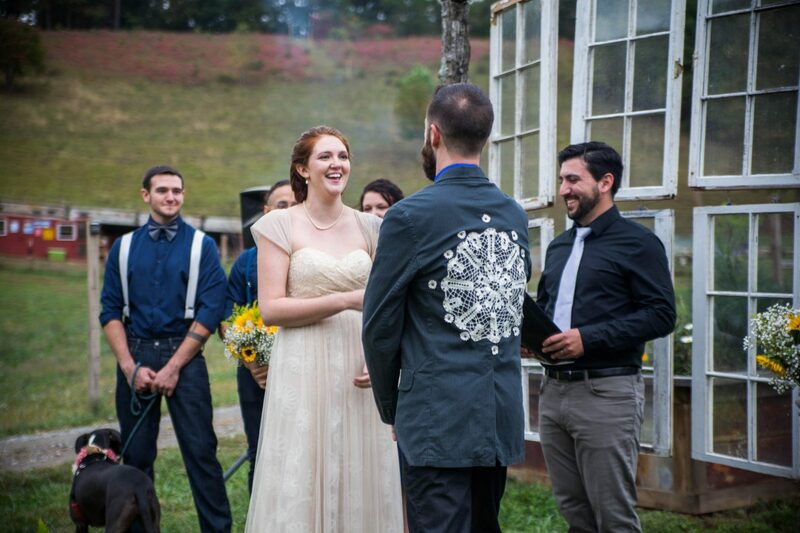 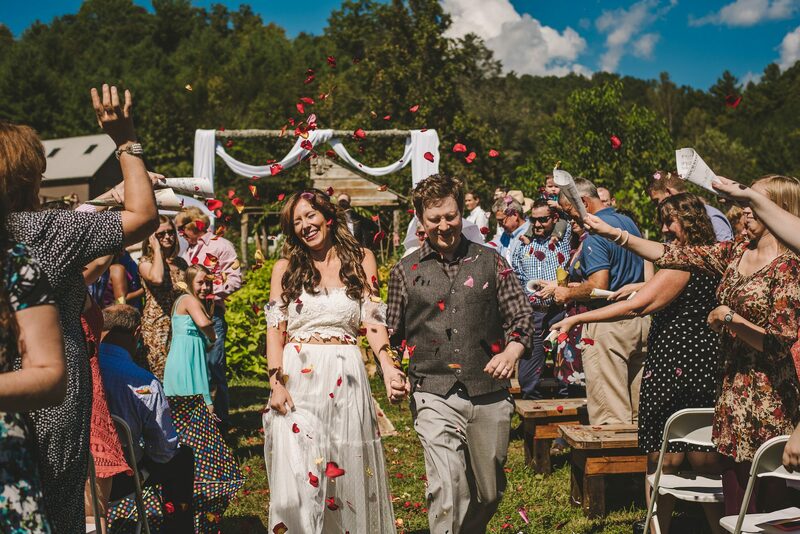 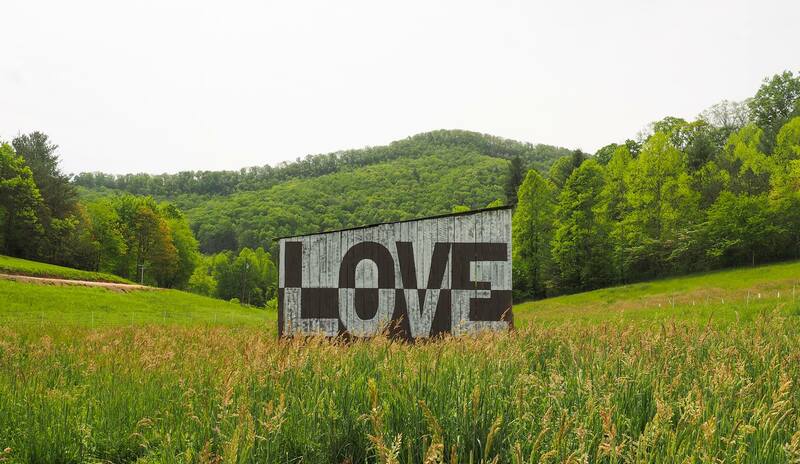 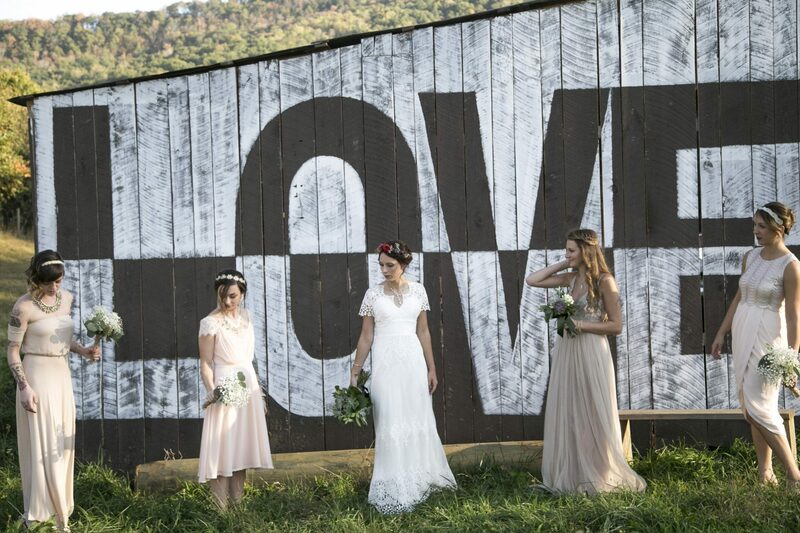 This fun-loving, 33-acre organic farm offers flexible venue space to suit your needs. 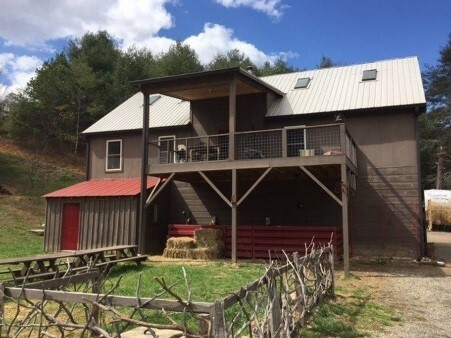 The barn features an event space on the ground level and a custom designed farm house on the upper level. 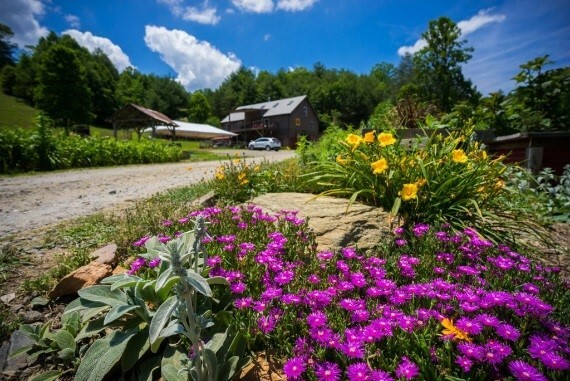 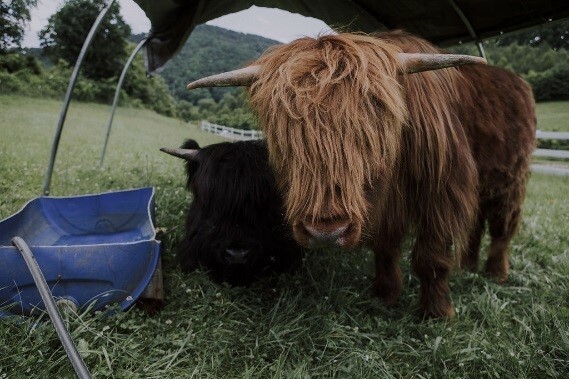 Lodging options include the 3 bedroom farm house and an off-grid, eco-community center with cabins and unlimited camping. 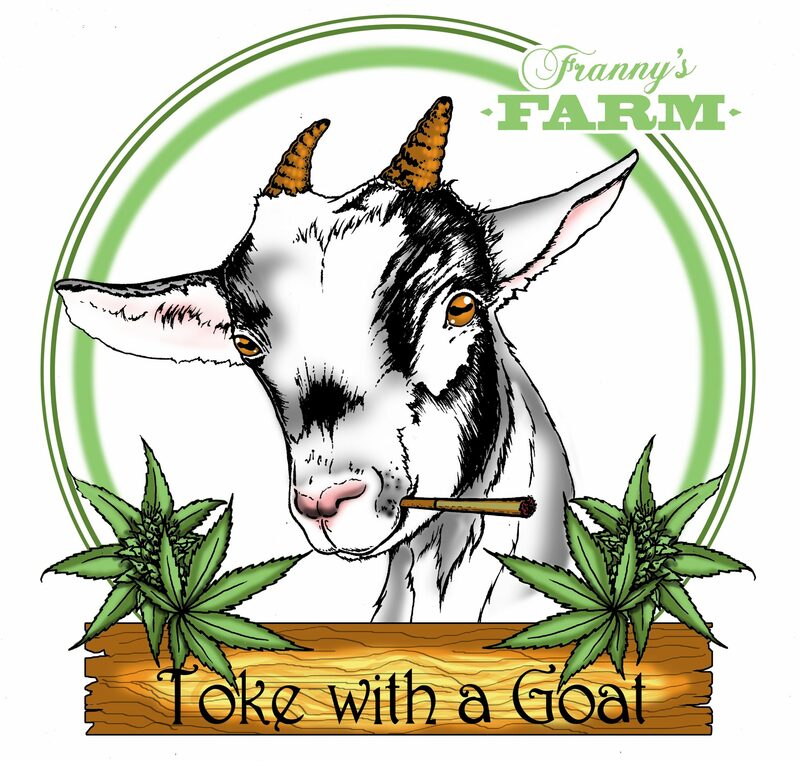 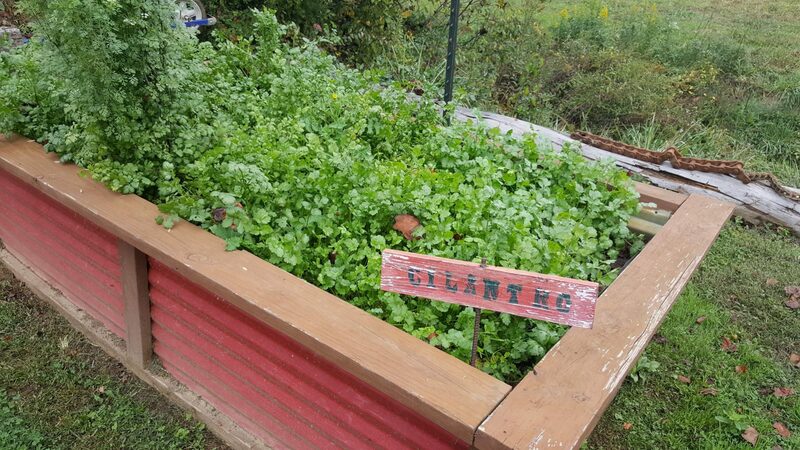 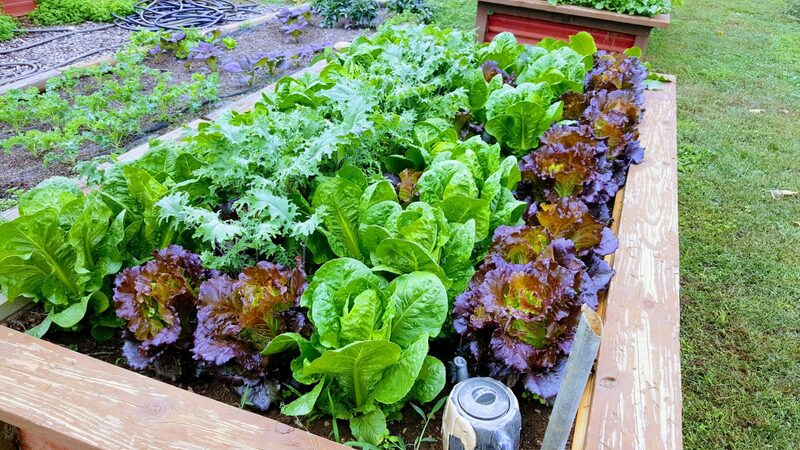 Franny’s Farm has gardens, pond, and huge firepit and is home to chickens, turkeys, sheep, goats, pig and donkey! 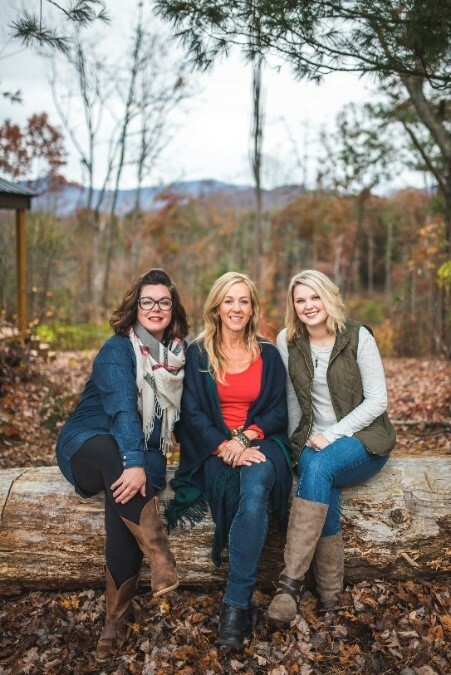 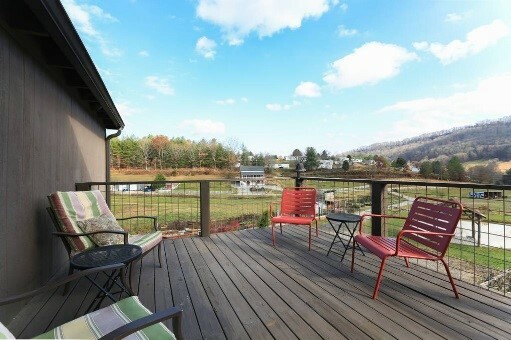 Feel far away from the hustle and bustle, but remain conveniently close to amenities since you are only 10 miles from downtown Asheville. 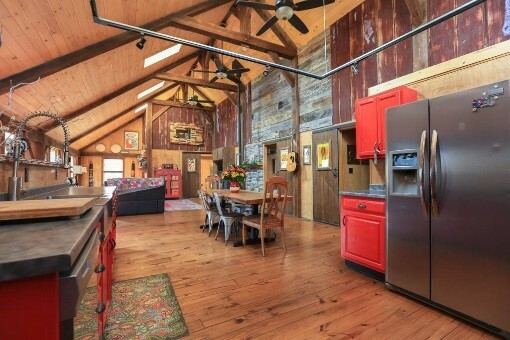 Indoor Facilities: Rustic, chic barn with bar you can stock for your event. 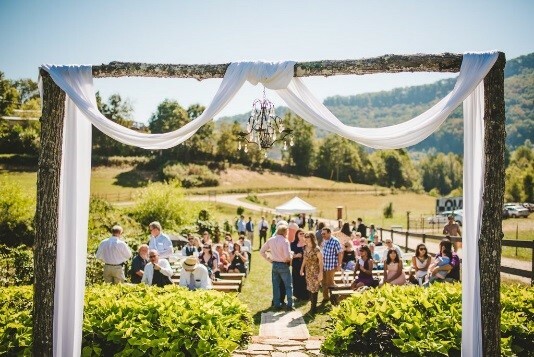 Accommodates up to 85 guests, up to 200 with added tent. 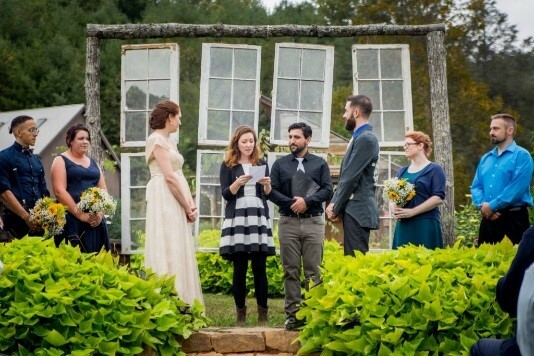 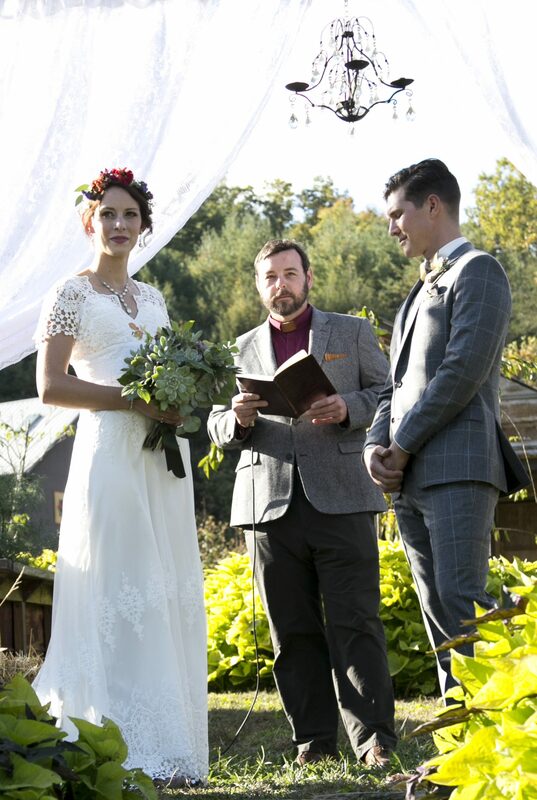 Outdoor Facilities: Garden ceremony site for up to 150, an intimate setting on the dock by pond for 50 guests or our new “Woods Wedding” site for up to 100 .